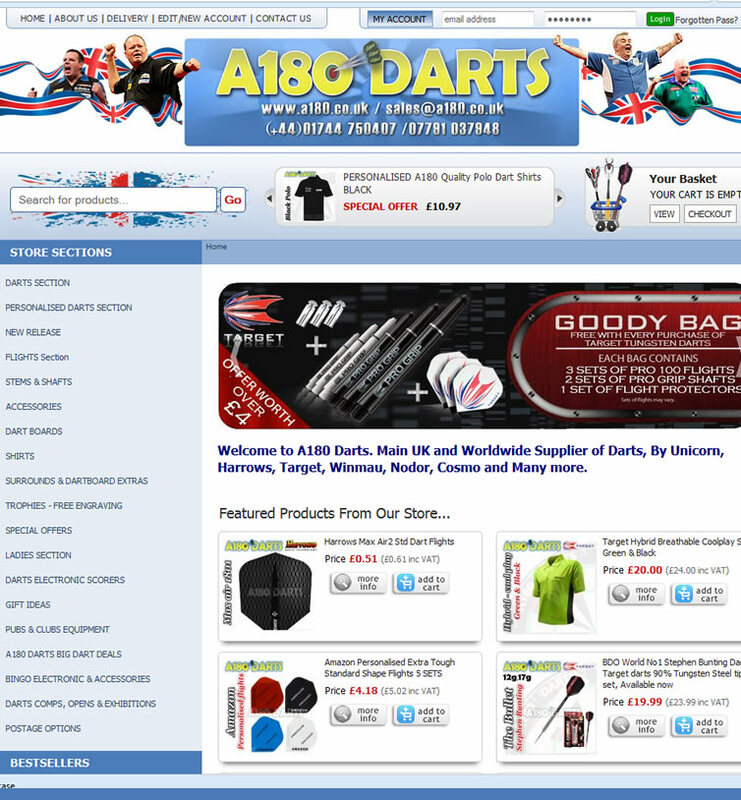 Are you looking for an online store to promote and sell your products? Our e-commerce website solutions are enticing to customers, easy to navigate, offer secure payment facilities and are completely manageable by the client. Not only do our e-commerce websites look great and function like a dream, they also offer insightful analytical reports on your sales and customers. The website control panel will give you access to up-to-date order invoices, stock balances, financial figures, bestselling products, most viewed products and more, so you can better plan marketing campaigns to boost sales. 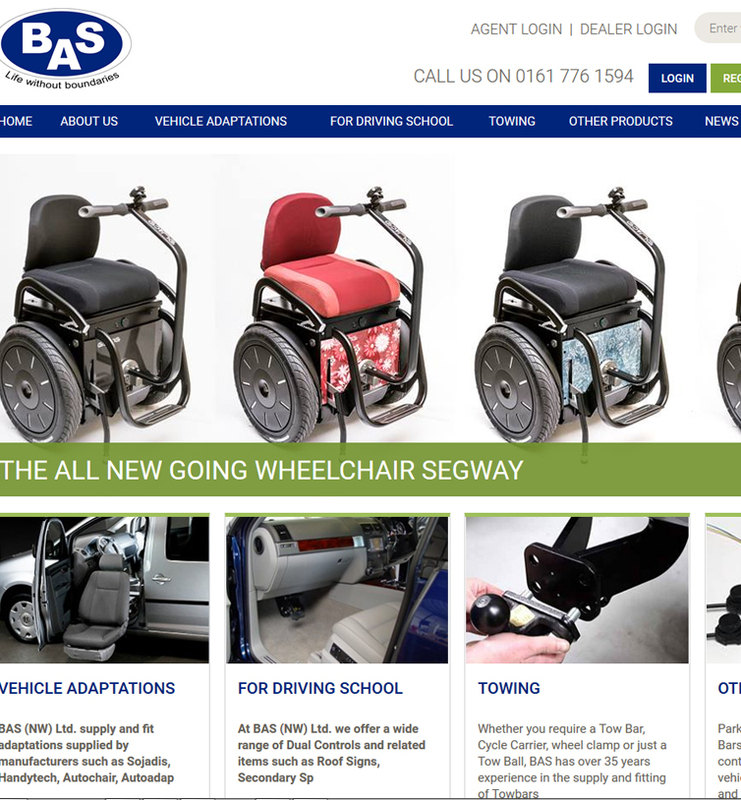 If you would like to know more about how we design and develop our e-commerce websites, please contact us. We will be happy to show you a demonstration of a live e-commerce website from the customer’s point of view. 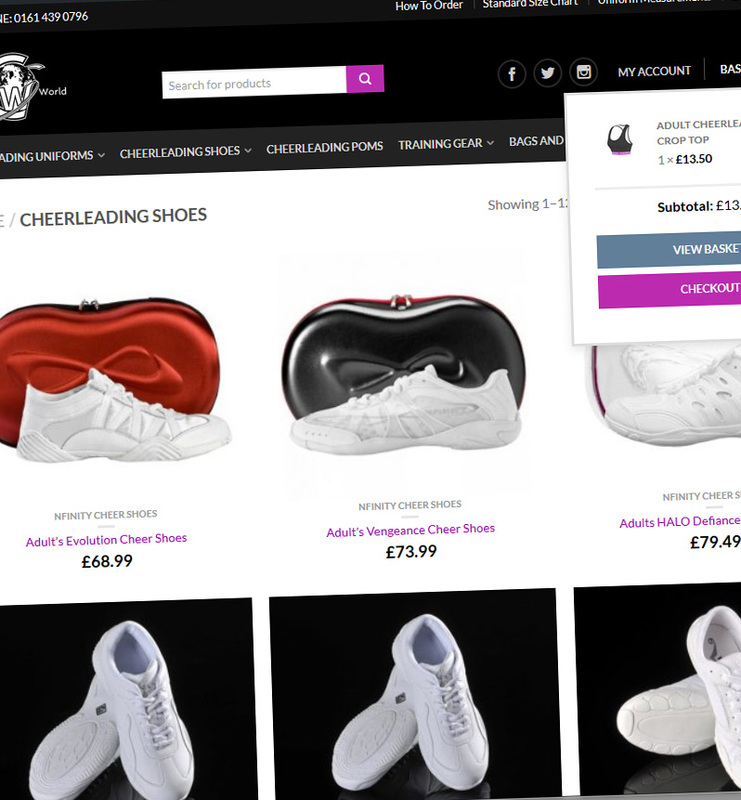 We can also run you through the client control panel, showing you how easy it is to add products, change prices, adjust stock levels and more.